Life in Bengaluru, the Silicon Valley of India, is as electrifying as it can get. The weather, the nightlife, the food and the people, everything about Bengaluru is enthralling. Being the IT hub of the nation, it attracts a large chunk of Indian youths, working day and night and giving wings to their aspirations. The city is surrounded by plenty of weekend getaways, of which we bring you the selected ones. You can choose self-drive en route to one of these after tiring weekdays and relax in the lap of mother nature. 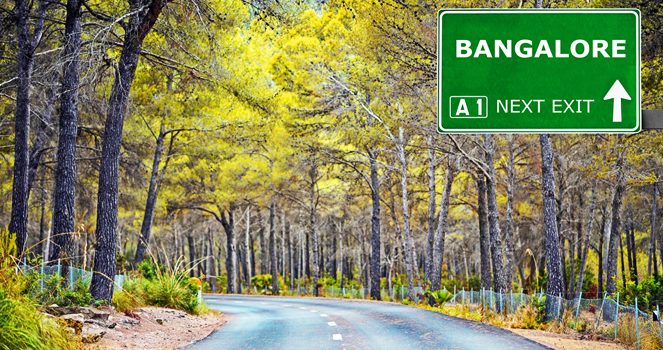 These jaunts are well connected by roads and are best accessible by well-maintained self-driven rented car, which is easily and economically accessible in Bengaluru. 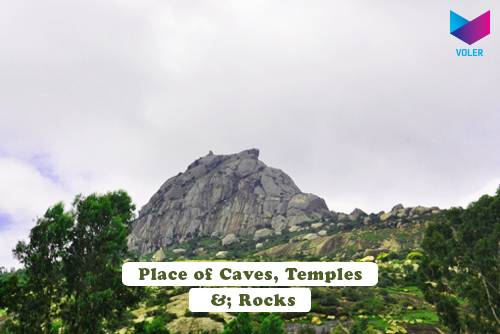 The most often visited spot near Bengaluru, this place is 234 km away from the city with just a 4-5 hour long drive. Masked with generous scenic beauty and foliage, Coorg stores some wealthy treasures of Coffee plantation. 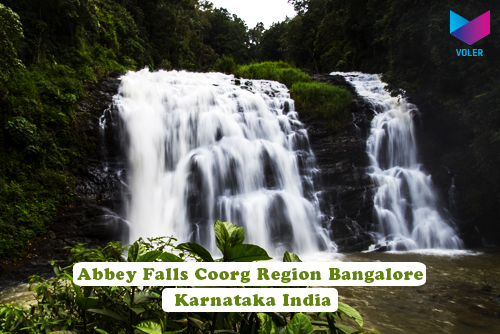 At a close distance of 8 km from Coorg, the Abby Falls is a sight to behold. A must visit for a true Bangalorean. 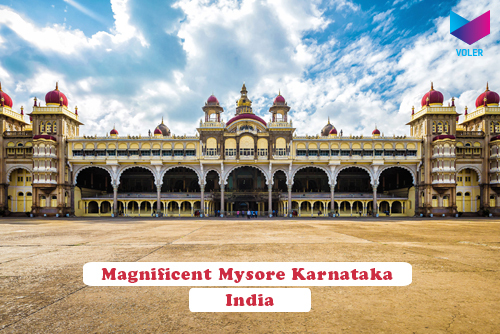 Mysore was home to one of India's mightiest ruler, Tipu Sultan. The rich culture bequeathed region to the city during the rule remains untouched even today. This city is famous for its sparkling spice markets. The edifices stand tall to their names and speak volumes about the amazing colonial past of this historic city. 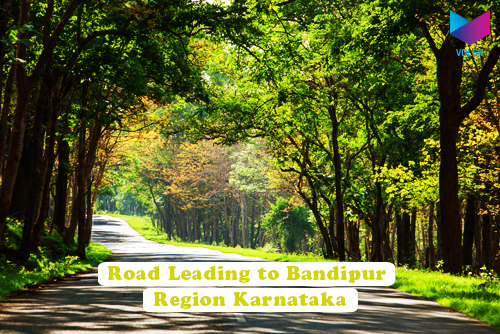 The major travel spots include Mysore Palace, Bandipur National Park & Brindavan Gardens, etc. It is situated 151 km from Bangalore. The devout abode to Lord Shiva has a pacific yet strong vibe, even amid all the chaos that the entourage around it bids. 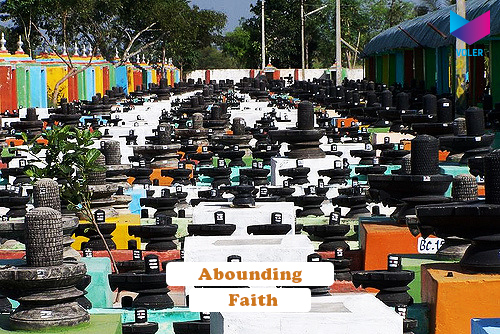 Kottilingeshwara has a mighty presence of a crore Shivalingas and has, by now, become a famous holy spot for Bangaloreans. If you have a longing for treks that just never seems to shrink, you have landed at the right place. Bangalore to Anthargange distance can be traversed in less than two hours on a relaxed self drive from Bangalore. It can become a pet trek amongst your group of friends. Trekking in Anthargange becomes even more thrilling since it is usually done in the night, surging the exhilaration quotient a level up. Visit soon. This place is 281 km away from Bangalore and is located in the state of Kerala. This is yet another spot for trekkers to slake their thirst a little more. The green expanse of the Chembra peak adds invariably to the hike in inviolable mountains. The ascend is touted to be best started around nine in the morning, so you enjoy the hilly terrains and reach the Chembra lake well by 12 noon. 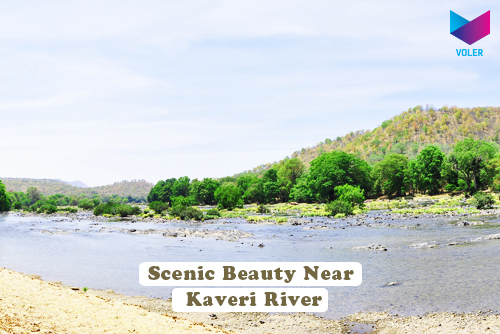 The untamed river Cauvery challenges the adventurer in you to reach your pinnacle. Bheemeshwari is an appropriate spot destination to experience the fun ventures like rope walking & Kayaking. The surrounding biota, additionally, relieves one from the daily grind of the city and you witness more than 200 species of birds fluttering their wings in the bright skies. 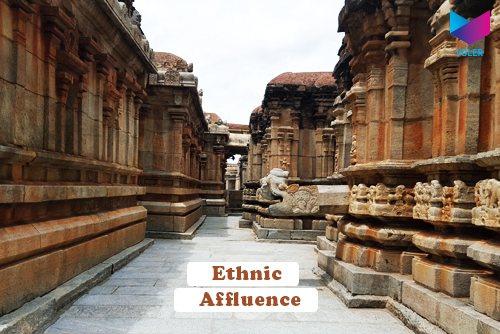 A scantily populated village, Avani, is approximately a 100 km from Bangalore junction and is predominantly known for it's affluent ethnic legacy. It accumulates mythological foretastes of Ramayana, neatly shown in the stories and sculptures. The temple formations here will take you centuries ago, to the times of Chola dynasty and even before. Nagarhole is situated in Kodagu district of Karnataka state and is just 220 km from Bengaluru city. The thick verdure and lush green forests make it the most picked spot for the youngsters. Get an SUV on rent, best suited for such travels, and it will add to the adrenaline rush. 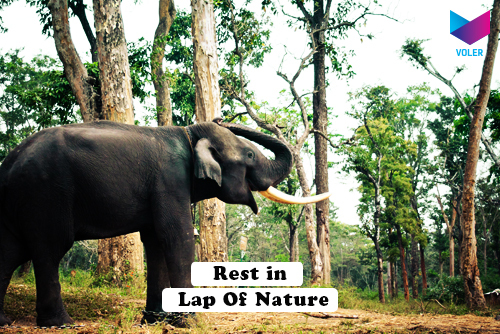 The Nagarhole National Park is under consideration by UNESCO for selection as World Heritage Site. A treat to wildlife lovers, Bandipur National Park offers some of the most amazing sights of Western Ghat Mountains of Karnataka. This wildlife sanctuary along with Mudumalai and Nagarhole National Park create the biggest biosphere reserve known as 'Nilgiri'. This is the highest peak in Bandipur at an elevation of 1455 meters and is 23 km away from the city. 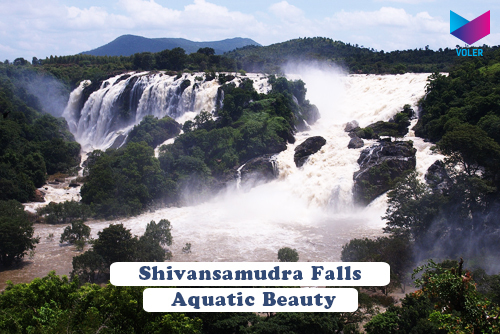 The tiny island of Shivansamudra is situated on the banks of River Cauvery and is 120 km from Bengaluru. It is also known as Niagara Falls of Bengaluru. 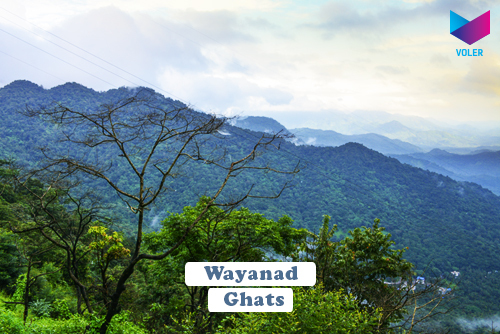 This place is flourishing lavishly during the monsoons and is an eye soothing escapade. It is a must visit place in the months of July to September. The beautiful escapades in and around Bengaluru cannot just be limited to 10. So, if you have a travel story as a Bangalorean or an unexplored, less heard of travel spot, please write to us in the comment section below.